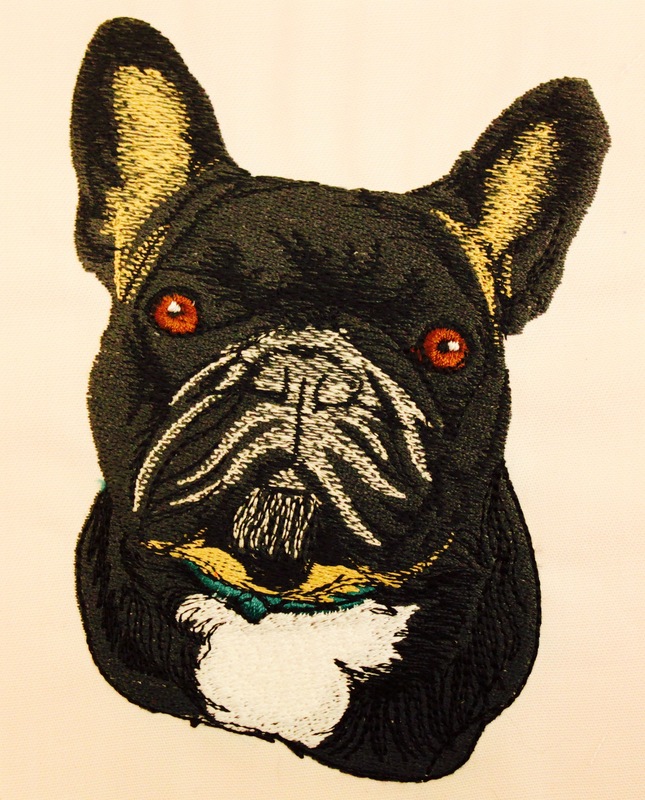 Overhill Kennels now offer a full embroidery service in house. If you require uniforms, team kits or even just your own breed on any item of clothing or accessory – we can help. We have a wide range of products from Polo Shirts, Sweatshirts and Jackets to Hats, Suit Carriers and Pet Beds. We are always updating our range and can source any items you wish should we not already stock them. We have a large portfolio of Dog Breeds as well as colours and fonts and we can even recreate your favourite photograph. We use state of the art technology to create stunning, bespoke designs. Contact us for more information or to order. Interested in owning a dog?